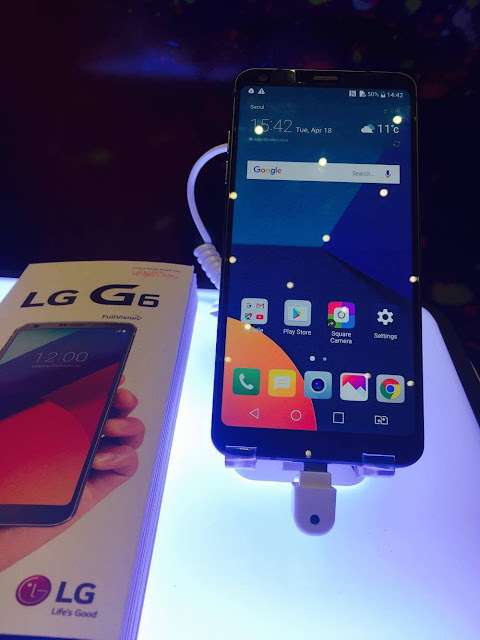 After the success of LG G5 in the 2016 Mobile World Congress wherein the G5 garnered tons of awards, expectations were high during the launch of its successor LG G6. LG Electronics didn't disappoint. In fact, the newest LG G6 boasts of being the perfect companion for any digital-loving user. The LG G6 was recently launched and introduced to the media and the public last April 17, 2017. Its 5.7-inch screen is equipped with QHD + FullVision display, with an 18:9 screen-to-body ratio that makes watching videos and playing games a level-up experience compared to the conventional 16:9 aspect ratio display. Aside from that, it also features Dolby Vision technology for that wider range of color. With the G6' HDR 10, watching Netflix or other videos gives a stunning HDR quality that is also backed up by superior sound from its Hi-Fi Quad DAC feature. LG G6 also boasts of having a standard and wide angle settings for both rear and front cameras, dual 13MP camera that has a 125-degree wide angle lens. It also has the first-ever Square Camera Mode that can divide the 18:9 screen into two identical squares for simultaneous photo taking, editing, and even uploading. Now, you can take better Instagram pictures. 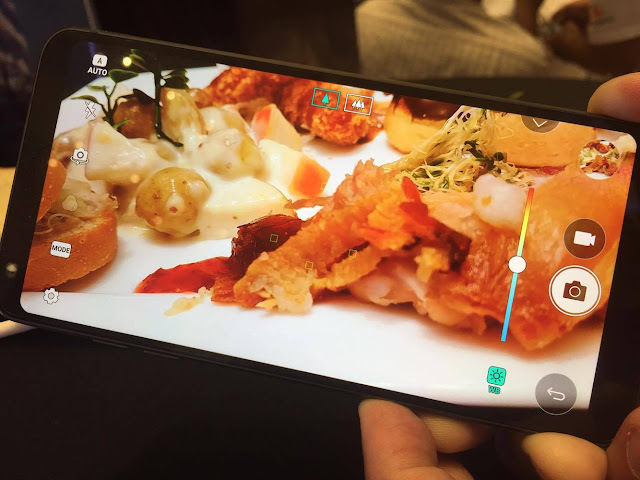 And if you are a foodie, here's an exciting camera feature created just for you- the Food Mode camera function. Another swell feature of the LG G6 is its water and dust resistance. The G6 can withstand being in the water (about 1.5 meters) for as long as 30 minutes, so users can now worry less about dropping their phones in water by accident. The phone can also withstand rain, fog, humidity, change in temperature, among others. "We're so excited to introduce to the Philippine market our newest mobile innovation," LG Mobile Philippines VP Jay Won said. "It received excellent feedback from tech experts worldwide because we listened to customers' modern needs. The G6 went back to basics and took smartphone design, convenience and overall user experience to the next level. 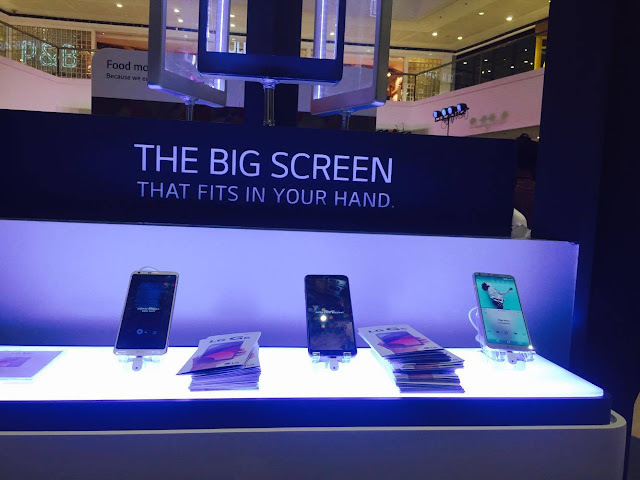 With the G6, we hope that Filipinos will be able to expand their capabilities using the big, immersive screen that fits in one hand." The LG G6 is now available in the Philippines and comes in Astro Black, Ice Platinum, and Mystic White, and retails for P37,990. Buyers can avail of the pre-order promo from April 17-30, 2017 to get exclusive freebies worth P8,990 that includes an LG G6 case and LG Tone Infinitum bundle and a one-year extended warranty.